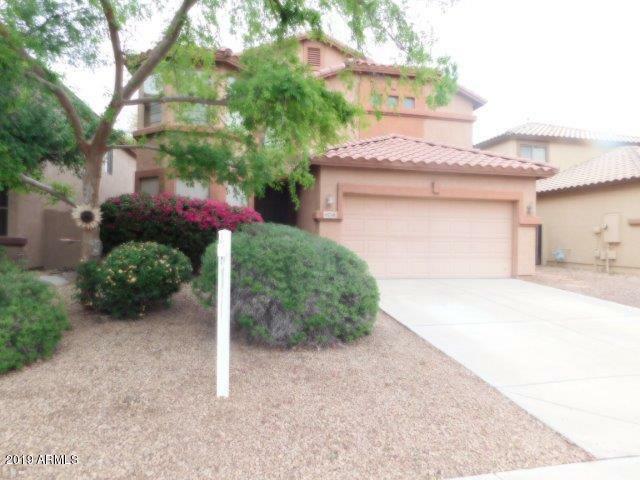 All TERRAMAR homes currently listed for sale in Peoria as of 04/24/2019 are shown below. You can change the search criteria at any time by pressing the 'Change Search' button below. "WOW!! 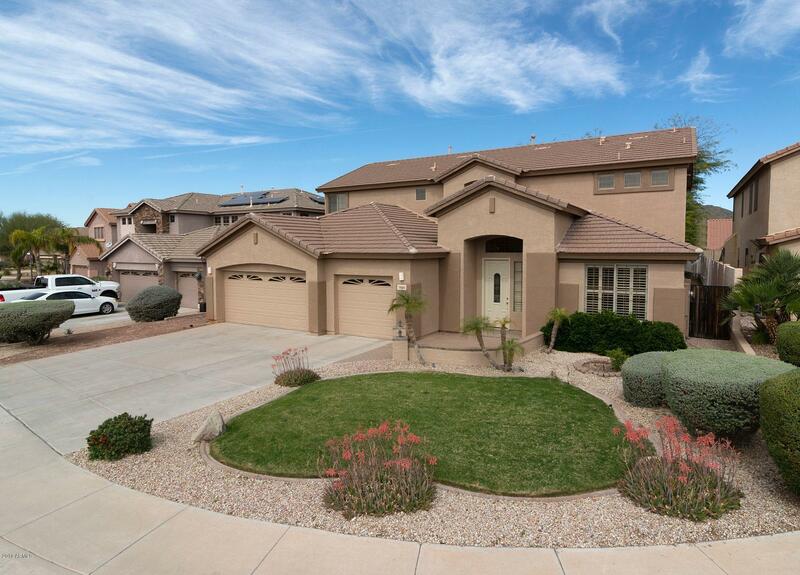 YOU'LL FALL IN LOVE WITH THIS BEAUTIFUL 4BDRM/3BATH ENGLE HOME! VERY UNIQUE & SPACIOUS FLOORPLAN - ONLY A HANDFUL BUILT IN SUBDIVISION!!! DRAMATIC VLTD CEILINGS - FORMAL DINING & LRG BRKFAST RM - KITCHEN ISLAND W/BRKFAST BAR - FMLY RM W/ATTACHED MEDIA RM - 1BDRM & FULL BATH DWNSTRS - UPSTAIRS BOASTS 3BDRMS & LRG LOFT W/LOTS OF CLOSET SPACE - TRAVERTINE TILE & GRANITE CNTRTOPS COMPLETE THIS CLASSY HOME! BEAUTIFUL CDS LOT + LRG GRASSY FRONT YARD - REAR YARD HAS A SPOT FOR A LARGE GRASSY AREA"
"Stunning family home offers all you could want. Located in the highly desirable neighborhood of Terramar, this home has been meticulously cared for and now offers new flooring, updated shutters, fresh paint and new hardware and Solar! Spacious plan with over 3000sf means plenty of room for everyone to spread out. Walk into a generous formal living & dining room for entertaining. Gourmet kitchen includes large island with breakfast bar, R/O, stainless steel apppliances, tons of cabinets and opens"
"SPECTACULAR MOUNTAIN VIEWS that will TAKE YOUR BREATH AWAY! 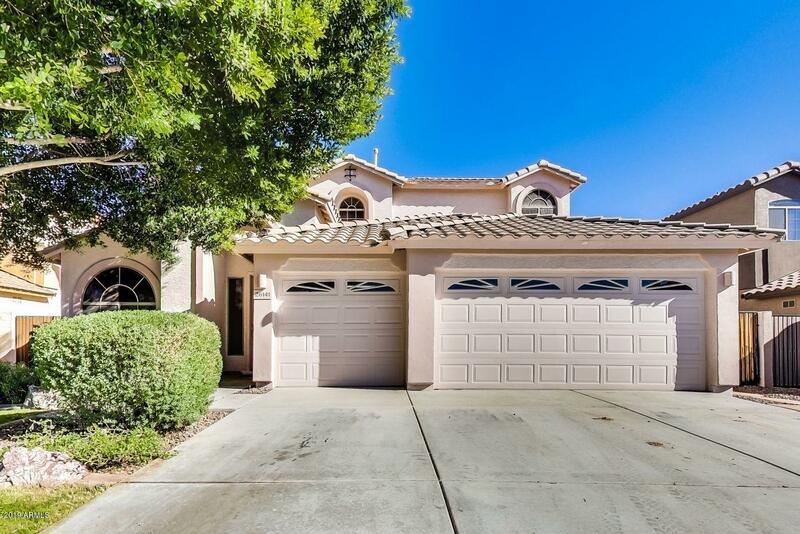 Beautiful Home features: 2X6 Const, 9ft Ceilings, Designer Paint & Custom Window Treatments t/o, Tile in Foyer, Kit/Nook Laundry & Guest Bath, Kit w/Corian Counters & Sink. 2nd level Game Room opens to 35x10 ft Balcony w/Spiral Staicase to Prof Landscaped Rear Yard. Pebble Tec Pool fencing w/Stacked Flagstone Columns topped w/Planters, Kiva w/Sitting Area & Flagstone Walkway to Pool. Gar w/cabinets."